Apple TV has got some new TV channels, in the form of Bloomberg, ABC, Crackle and KORTV, which have been added to the growing list of apps and content already available in the device. The ABC channel will stream local ABC Affiliate content, Crackle is for movies, and KORTV is a Korean language channel, live TV will be available through the Bloomberg channel on the Apple TV. There are now quite a few different channels available on the Apple TV set top box, and Apple is obviously looking to expand this further before they launch their Apple HDTV. The Apple TV started out as a hobby for Apple, and it has now turned into a popular set top box, the last version of the Apple TV was launched back in 2012, so we are expecting to see a new updated device from Apple some time next year. 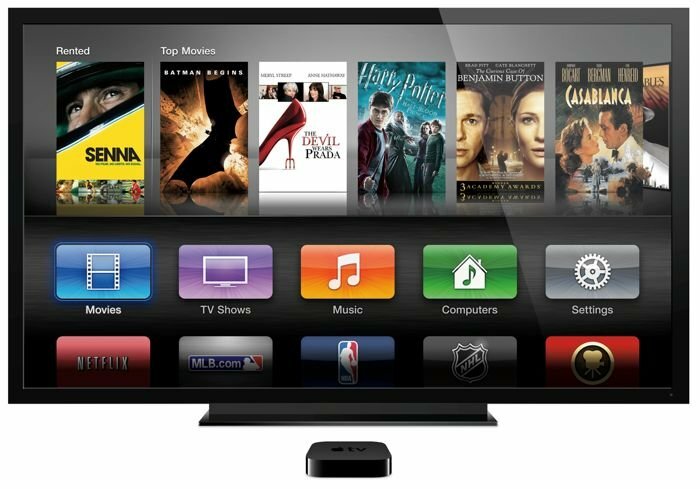 Apple is also rumored to launch their Apple HDTV some time in 2014, although we may have to wait until the end of the year to see the device.